My 23 years as a civil trial judge (sitting and visiting), coupled with my 14 years as a civil litigator, and my 4 years in corporate America equip me to resolve disputes quickly, fairly and with an “outside the box” mentality. My approach is more intuitive and creative and I have had a success rate above 95% in resolving disputes. My fees vary, and are dependent on the amount in dispute and the complexity of the case. The minimum fee for a full day mediation is $1850 per party and the range tops at $2100 per party. My half-day rate is $1000 per party, but I find that the majority of cases, except for the most simple, cannot be resolved in half-day mediations. I am happy to discuss fees with you. Call Jennifer Saxton at 281-888-6078 or email her at admin@judgeelizabethray.com. You can check available dates by looking at the calendar on this website. If the mediation is cancelled within 2 business days of the scheduled mediation date and I cannot fill the date with other work, you may be charged a full cancellation fee. Please make all checks payable to Elizabeth Ray, P.C. and send all materials to me at judge@judgeelizabethray.com or to Judge Elizabeth Ray, 3605 Katy Freeway, Suite 104, Houston, Texas 77007. (I prefer digitized rather than paper.) 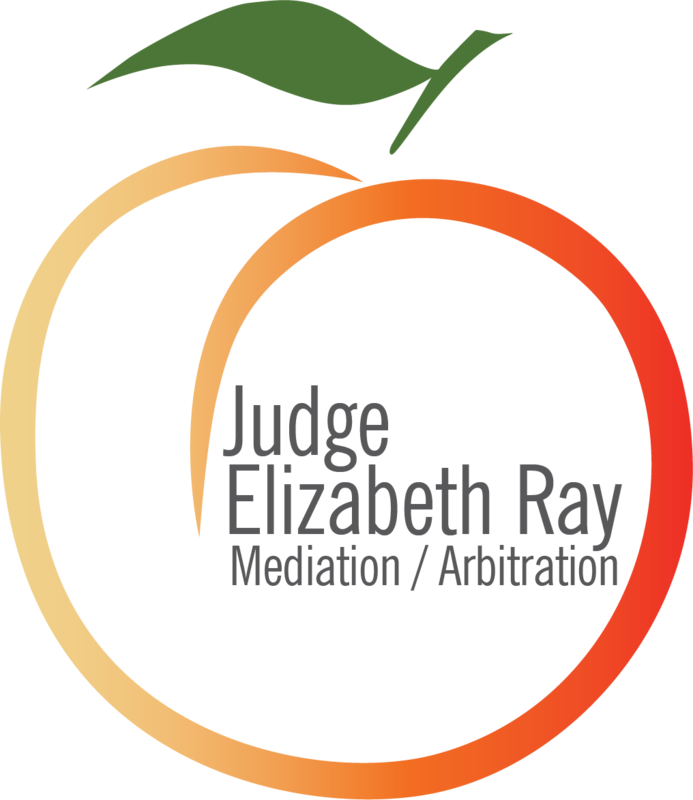 In the event of a concern, and within the ethical guidelines, please feel free to contact me directly at judge@judgeelizabethray.com. My arbitration and private Judge fees are $500 per hour and $5000 per day.